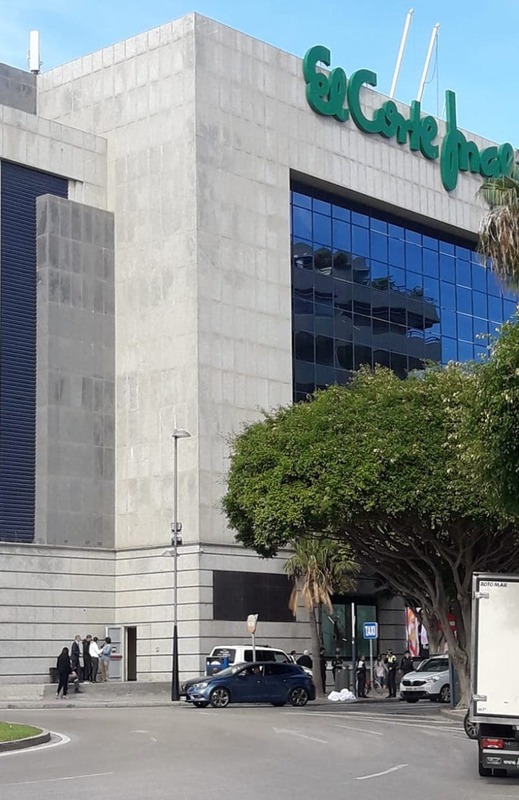 A teenager has plunged to his death from the 6th floor of the El Corte Ingles department store in Puerto Banus. Witnesses said the boy, thought to be between 14 and 16 and of European descent, flung himself in a ‘flying position’ from the top floor at around 1pm today. The boy landed near the Starbucks kiosk next to the level crossing below, where police tried to save him, but he died a short while later. Two other teenage boys were seen openly crying on the pavement near to where the boy died.